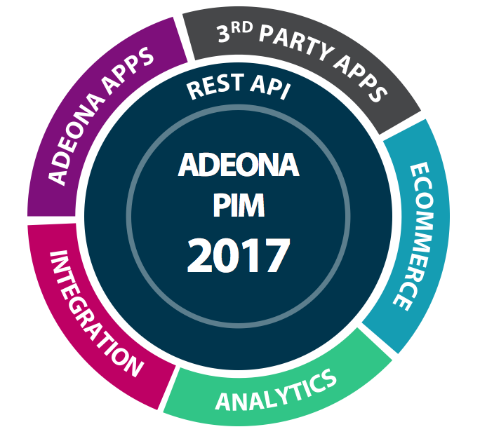 Canter strengthens the print publishing automation of Adeona PIM product by bringing one of the leading database publishing products in the world as a part of Adeona PIM solution. Priint:suite from German company Werk II is one of the leading solutions for automated print publication in the world. Being Adobe InDesign-based product, it is well suited for expanding the possibilities of printed material production from Adeona PIM system. 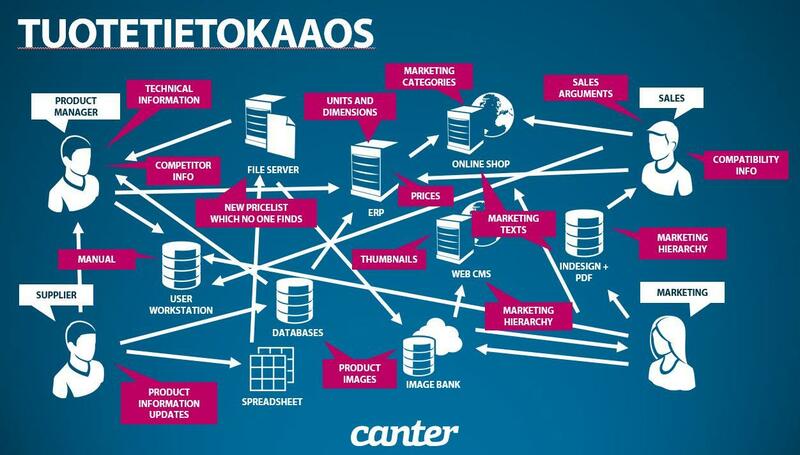 As a result of this partnership Canter is able to offer a wider variety of print automation solutions to the growing customer needs. Priint:suite can be used in both workstation-based and server-based automated print solutions.